Madden Home Inspection - located in Central Maine - provides inspections for residential property,commercial inspections, listing inspections, new construction inspections, and more services including but not limited to property preservation and property maintenance. 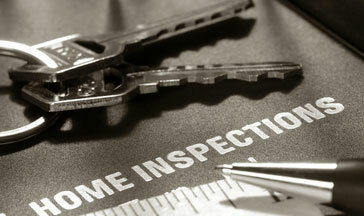 At Madden Home Inspections, our goal and commitment is to be the leader in this field. We strive to do this through continuing education, experience, the latest technology and customer satisfaction. 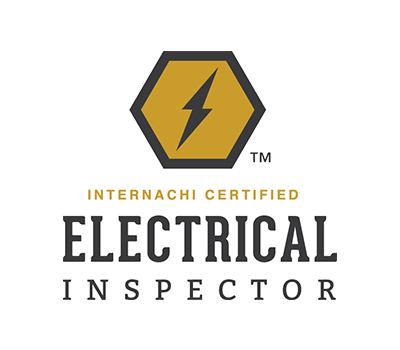 Combined with professionalism and a thorough job you can be confident when you hire Madden Home Inspections that you will be satisfied with the service we provide to you. Madden Home Inspection services Central Maine and beyond. We look forward to serving you. Please give us a call today! With over 35 years of combined experience in the construction and home inspection industry, Madden Home Inspection provides professional, thorough, services. Madden Home Inspection is experienced in performing testing, maintenance and other inspection services.